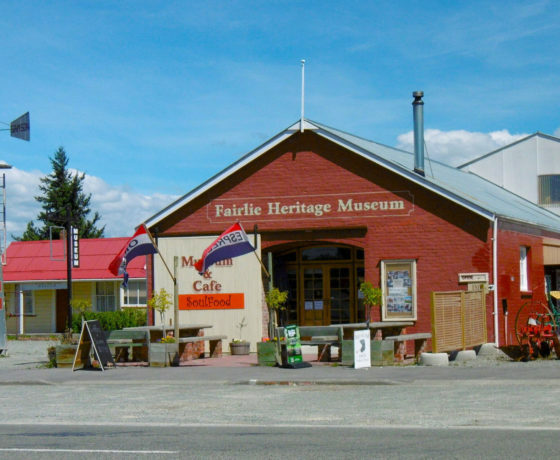 The relaxed pace of the Mackenzie region means it is perfect for children and combine this with friendliness on the locals and stunning landscapes means you have the ideal location for a family holiday. Every child is in awe of the beautiful scenery – the lakes, trees, mountains – which become their own individual playground to explore. Here are some must-dos to add to the family holiday checklist. Short walks around the whole region that the whole family can enjoy – many that suit prams/strollers for younger kids, or shorter durations for little legs. For those with super active children trying out a portion of the Alps 2 Ocean cycle trail guarantees a good night’s sleep. 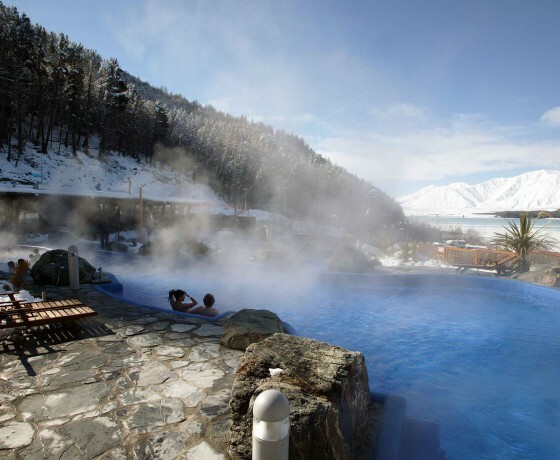 The hot pools at Lake Tekapo is a haven for children. 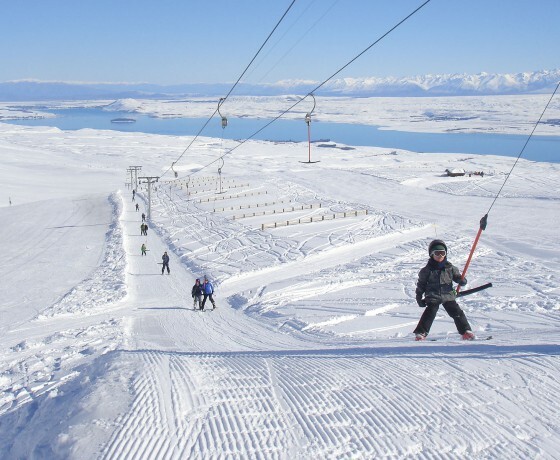 Tekapo Springs have both hot and cold pools, during winter there is a tube park and ice skating rink, with summer bringing to life the TRIPPO waterslide (world’s largest inflatable slide). 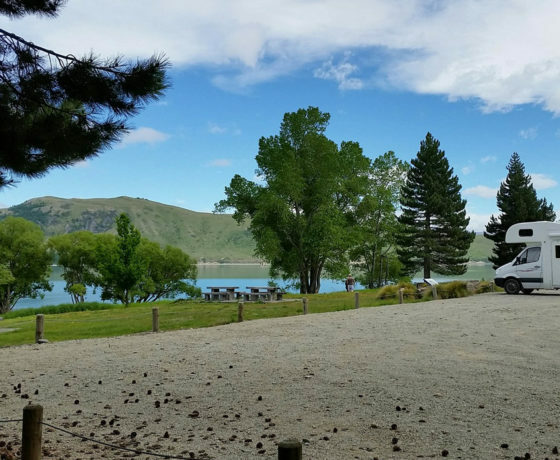 For a little downtime, parents can pop away and have a massage at the Tekapo Springs day spa. 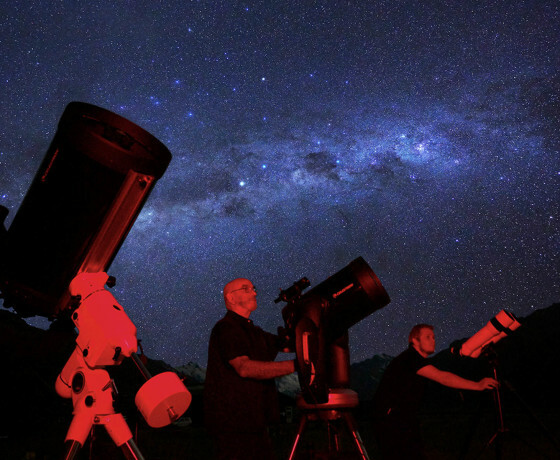 Interested in stars and science? 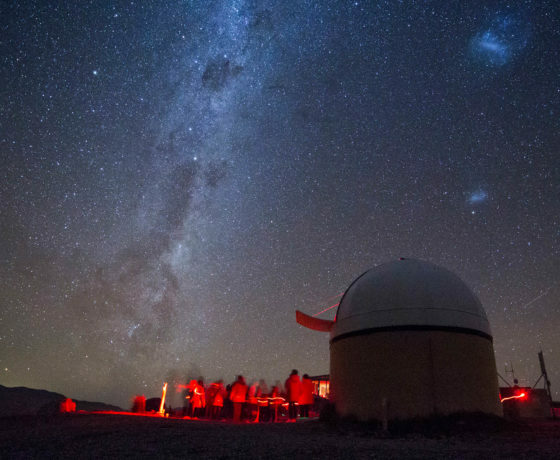 Earth & Sky offer a twilight tour in summer and “little star” tours in winter so that kids still get to experience the wonder of a stargazing tour. 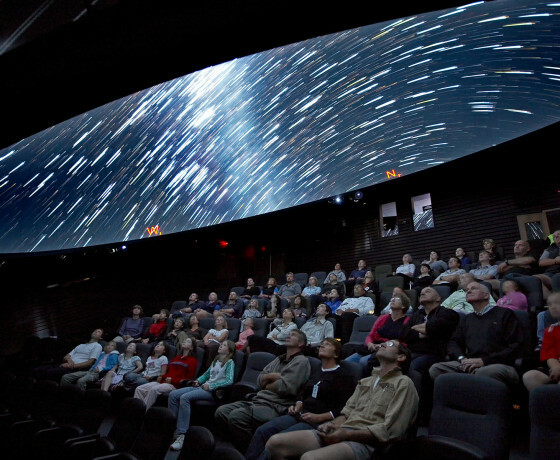 Kids will love the 3D digital dome planetarium on the Big Sky Stargazing tour. Want to see your child’s face light up when they touch snow for the first time? 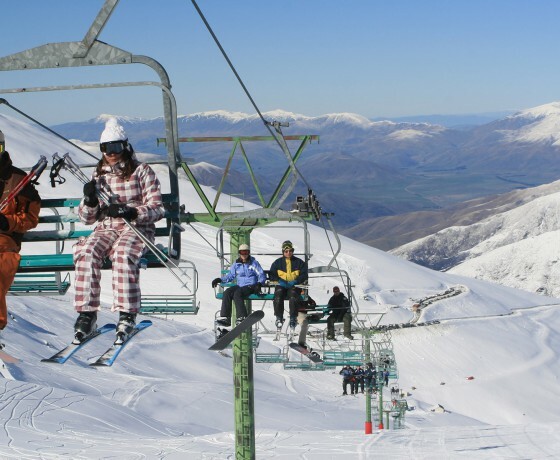 The winter months offer another layer of activities with three ski fields all who cater well for young ski-bunnies. 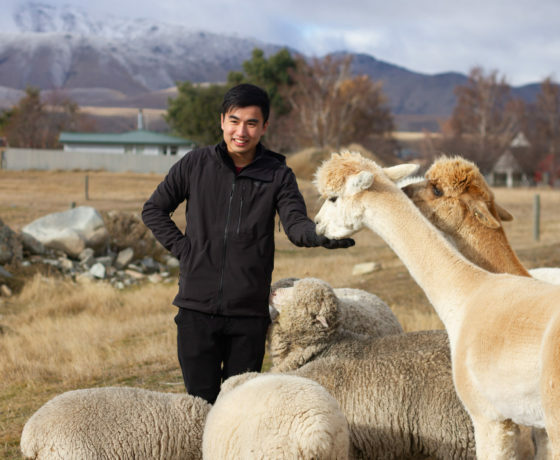 Get up close and personal with the regions animals – feeding salmon, horse-riding, patting alpacas or staying on a working farm. Look below for more business listings with family friendly activities. 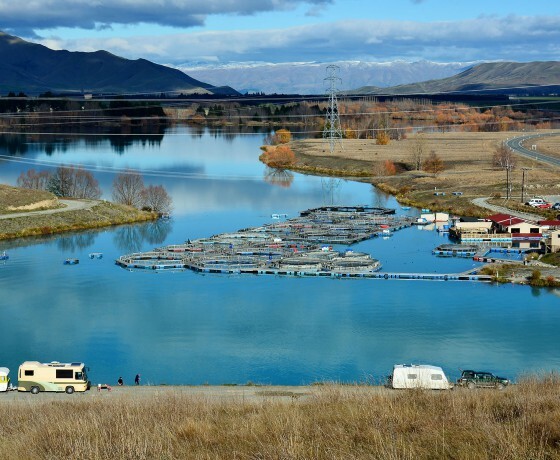 There is such a range of accommodation types in the Mackenzie region that families will be able to find something that suits their requirements. This ranges from the abundance of holiday homes (where you can rent a whole house) through to apartments, hotels and holiday parks. 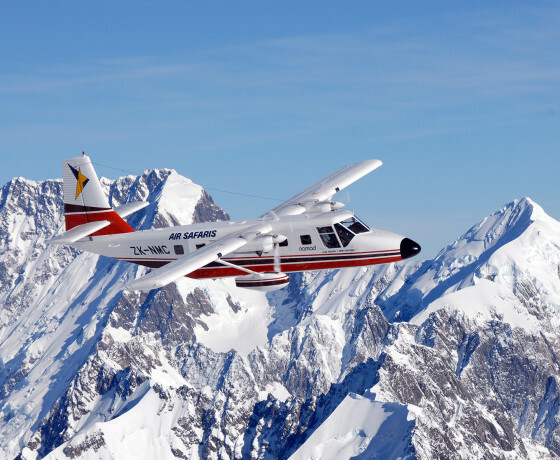 The Grand Traverse flight is the premiere Aoraki/Mount Cook flight experience. 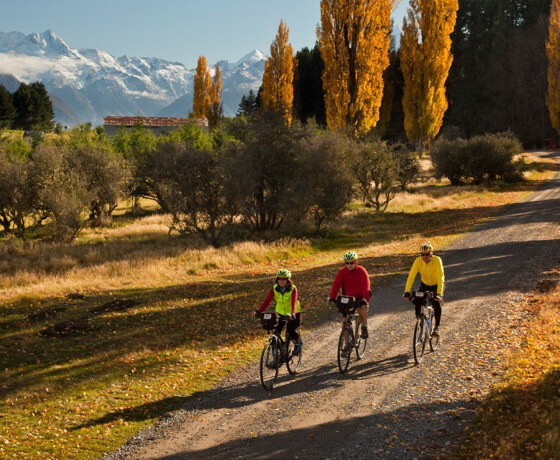 The Alps 2 Ocean Cycle Trail is truly one of New Zealand's great rides. 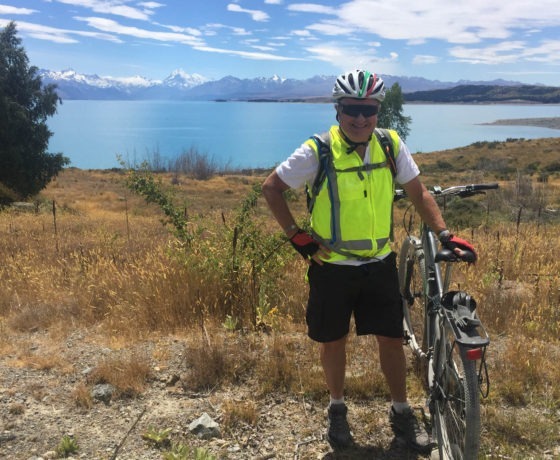 Tailored tours, Alps 2 Ocean, bike rental, shuttle, luggage transfers & more! 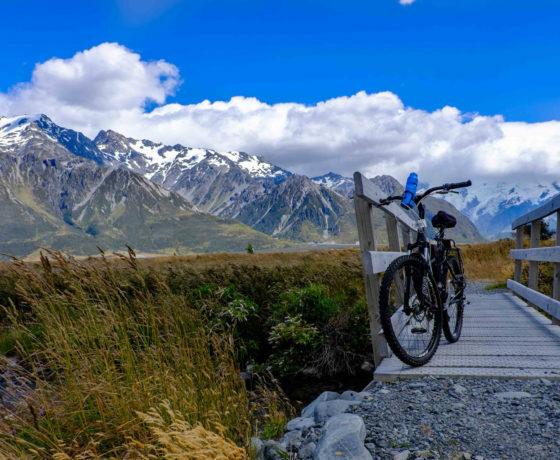 Choose from a single day cycle experience through to a challenging 6-7 day bike trip. Collect & preserve articles and memorabilia illustrating customs and events of early days. 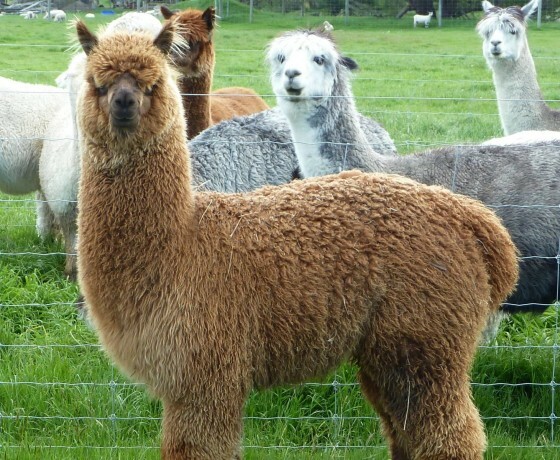 Meet alpaca, llama & sheep and feed them while learning all about them! 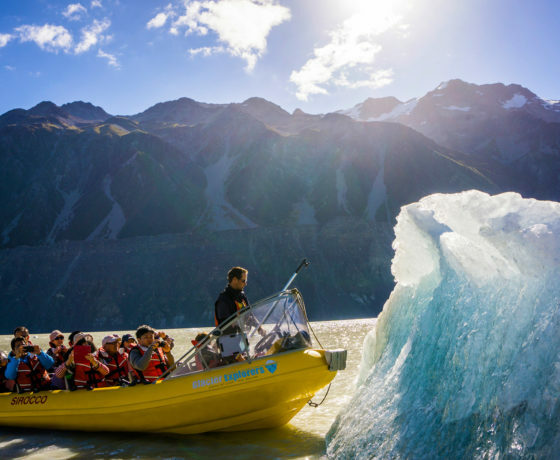 Visit Tasman Glacier terminal lake for a fascinating glacial encounter. 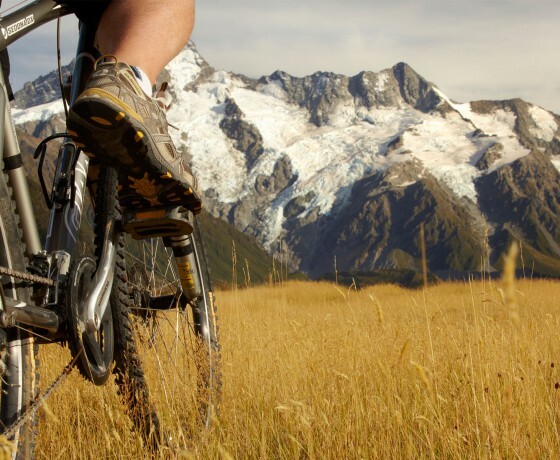 Pedal at your own pace, it’s all about you with customised itineraries & flexible shuttles. 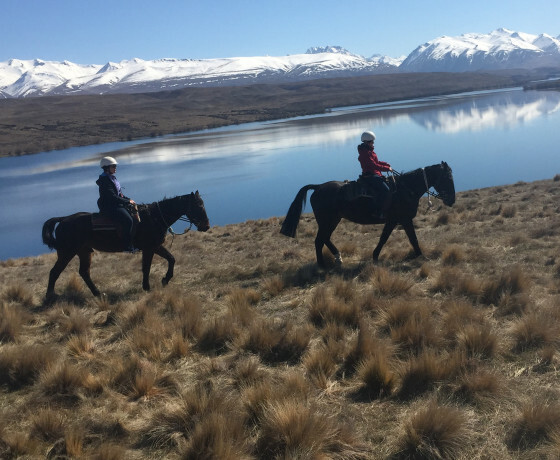 Authentic Kiwi farming experiences in the heart of the Mackenzie Region. 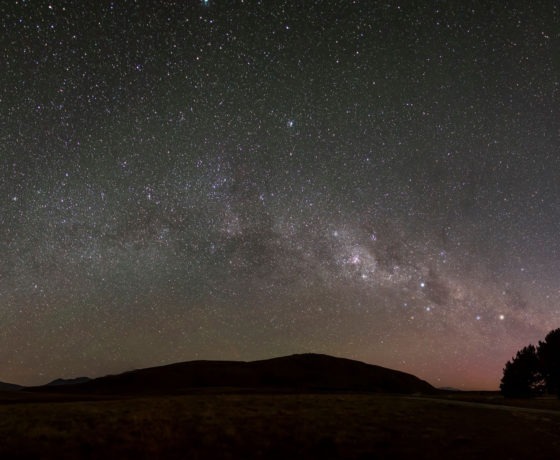 Explore 165 hectares of forested land on the shores of Lake Tekapo. 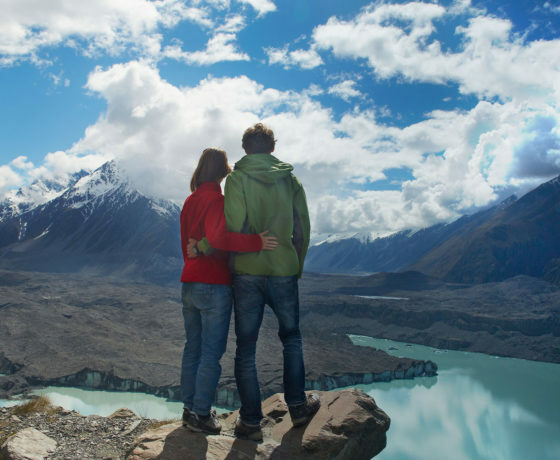 Journey through extraordinary scenery with experienced guides. Fun skiing and snowboarding experience for everyone, for all abilities. 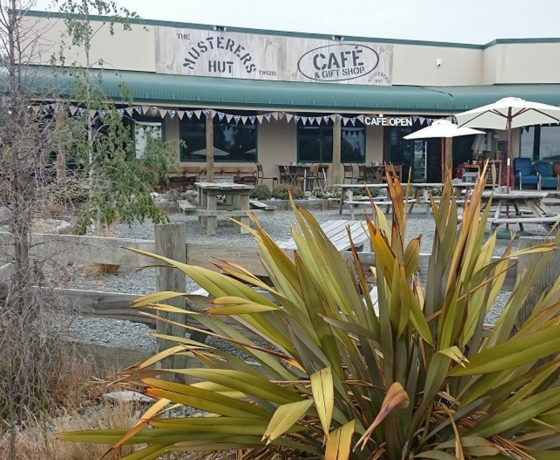 Family friendly, retro licensed cafe, 18 hole mini-golf & boutique gift shop. 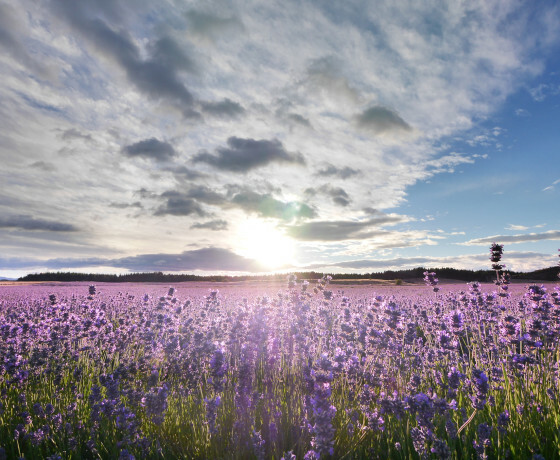 Beautiful organic lavender farm on the road to Aoraki/Mount Cook. 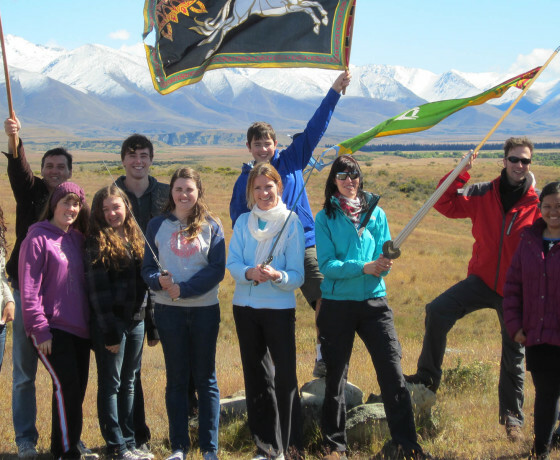 Experience a LOTR tour of one of the largest scenes from the movies. 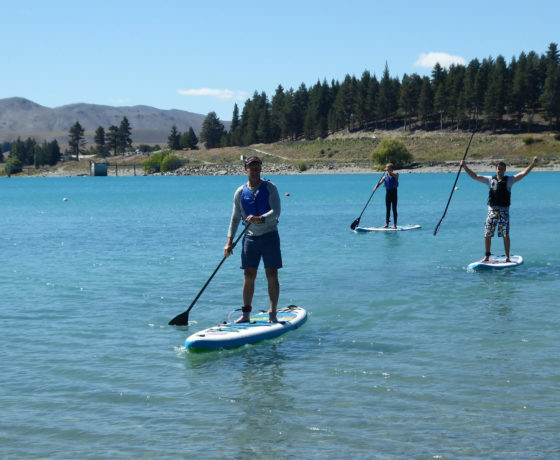 Paddleboard hire and instruction on the lakefront at beautiful Lake Tekapo. From beginner to expert, a perfect alpine location for winter fun. 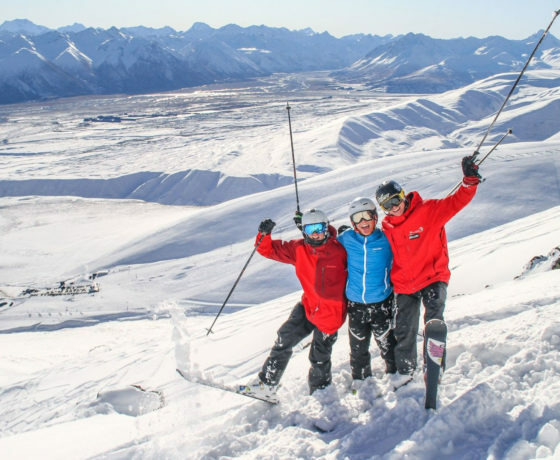 Experts in planning all-inclusive, customised ski holidays! 4WD adventure with incredible views & wealth of knowledge and local stories. 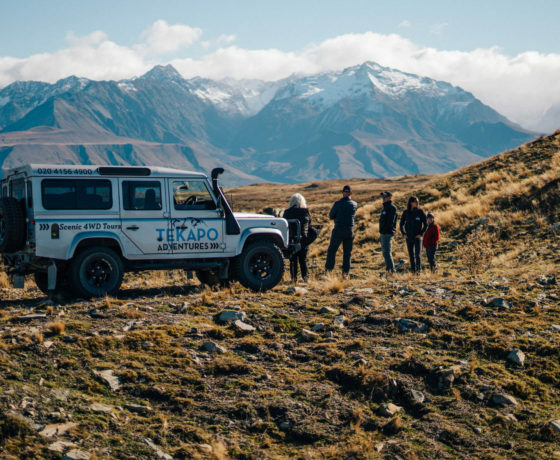 Scenic 4WD tours through private high country stations around Lake Tekapo. 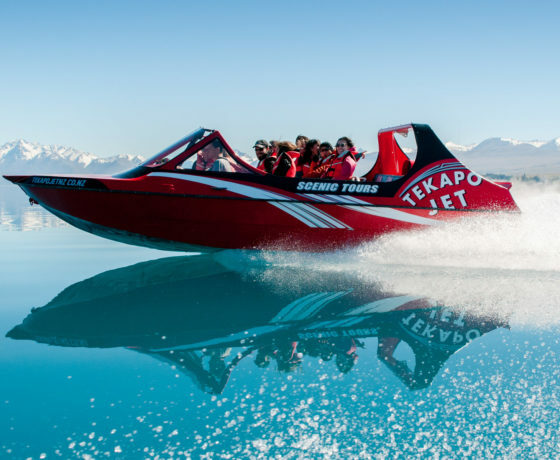 Tekapo Jet is the most spectacular way to view the beauty of Tekapo. Hot & cool pools, water park, spa, snow park in winter, waterslide in summer.